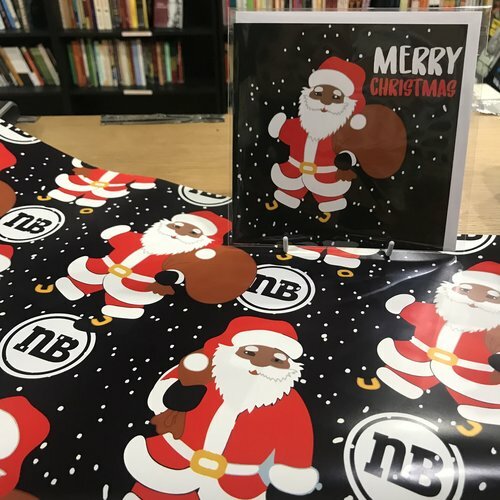 Today 15th December, New Beacon Books in Finsbury Park, North London presents their final Mini African & Caribbean Market of the year with a Christmas Special. 2018 has been an incredible year for iconic bookshop ‘New Beacon Books’, and what better way to end the year than to give a platform to other Black entrepreneurs. Due to level of interest this year, the market will be held at Stroud Green Primary School, located 2 mins walk away from the bookshop. As well as featuring an array of vendors selling toys, clothes, skin care products, jewellery and art. The day will also play host to Patrick Vernon; speaking about his new game focused on the Windrush. Book signings by 10 year old authors; Romeo Bremmer & Brianna-Kayla Lynch. Writers of Hey, Black Boy! And Hey, Black Girl! Food will be on sale by internet sensations, Craig & Shaun McAnuff of ‘Original Flava’.